10 July 2014 – An independent United Nations human rights expert has urged the Government of Honduras to address the culture of widespread impunity for crimes against women and girls, while also noting that incidents of violence against women appear to be on the rise in the Central American nation. “In Honduras, violence against women is widespread and systematic and it impacts women and girls in numerous ways,” the UN Special Rapporteur on violence against women, Rashida Manjoo, said in a statement delivered on Monday following an eight-day mission to the country. “The climate of fear, in both the public and private spheres, and the lack of accountability for violations of human rights of women, is the norm rather than the exception,” she added. In particular, she welcomed the legislative, policy and programmatic measures taken by the Government to fight violence against women, including the recent amendments to the Penal Code to incorporate femicide as a specific crime. However, Ms. Manjoo noted that incidents of violence against women appear to be on the rise, with an increase of 263.4 per cent in the number of violent deaths of women between 2005 and 2013. Regrettably, without accurate, reliable and uncontested data, it is impossible to grasp the magnitude of violence against women in Honduras and to develop appropriate policies and responses to address it, she said. 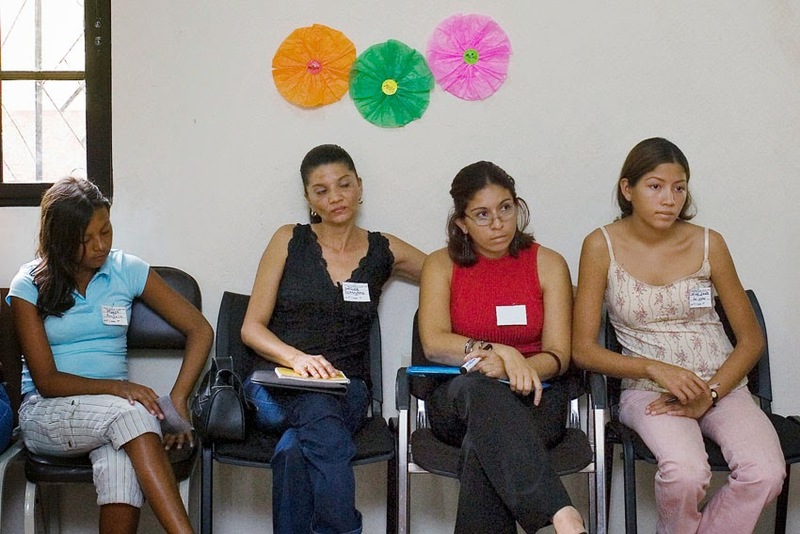 Trafficking in persons for sexual exploitation purposes is also underreported in Honduras, mainly due the hidden nature of the crime and also the prevalence of organized crime. The expert identified persisting and significant challenges in addressing violence against women, including the lack of effective implementation of legislation, gender discrimination in the justice system, inconsistencies in the interpretation and implementation of legislation, and the lack of access to services that promote safety and help prevent future acts of violence. The lack of accountability for acts of violence against women and girls also remains a major obstacle, Ms. Manjoo said. It is reported that there is a 95 per cent impunity rate for sexual violence and femicide crimes. She underlined that the State has a responsibility to hold accountable State authorities who fail to protect and prevent the violations of women’s human rights, due to a lack of response or due to ineffective responses. “The best interests of all women and girls should guide the response of the Honduran Government,” she stated. “The importance of accountability as the norm for acts of violence against women cannot be over-emphasised, more especially within a context of generalised impunity for violence in the public and private spheres,” said Ms. Manjoo. “The lack of focus and effective measures to address women’s empowerment needs is also a factor that contributes to continuing insecurity and fear, and precludes the possibility of eliminating all forms of violence against women and girls. Ms. Manjoo’s report on her mission will be presented to the Geneva-based Council in June 2015.